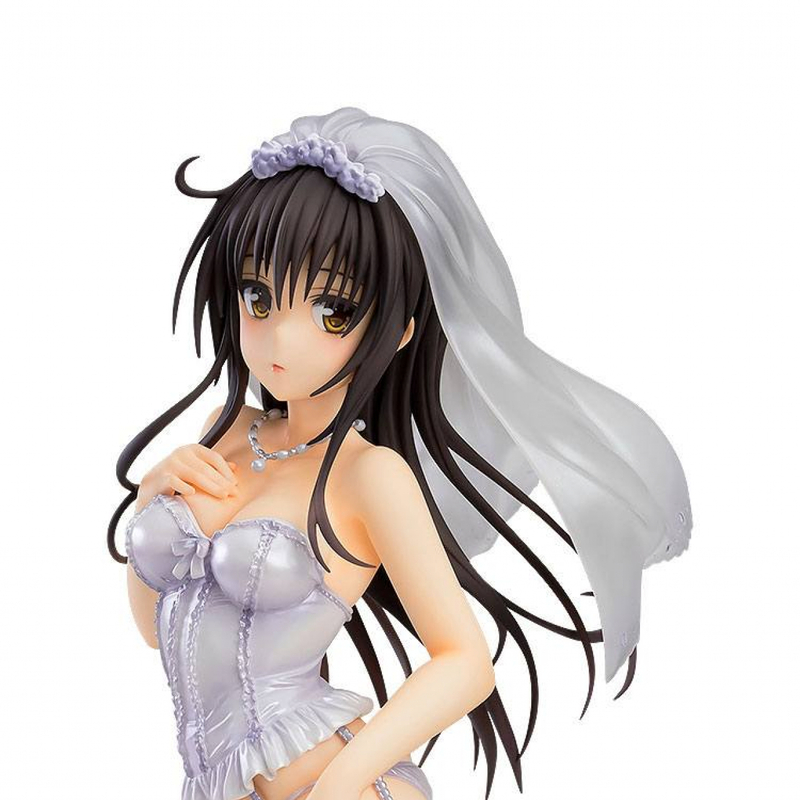 From the japanese anime series ´To Love-Ru Darkness´ comes this impressive statue of Mea Kurosaki, made of PVC. It stands approx. 21 cm tall and comes in a window box packaging.